Thank you for purchasing and usnig this book. I hope that it has been both a useful resource for you, as well as a window into the fascinating and increasingly important world of speech and audio proeessing. MATLAB is an excellent tool for the rapid manipulation and prototyping of audio and speech signals. The best way of working with MATLAB is through experimentation and prototyping. The method of learning is through doing, and the method of discovery is trough trial and error. 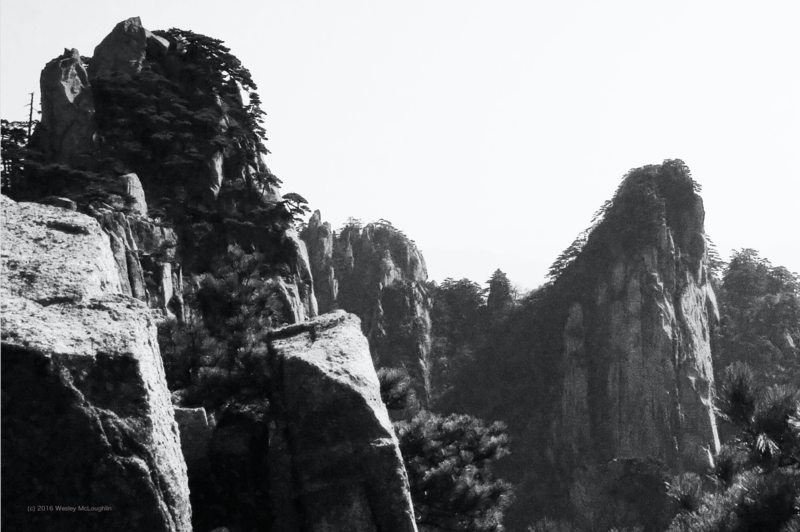 I will end with the cover photograph - a picture from the spectacular Huanghsan (Yellow Mountain) in Anhui Province, China.